Our Collection at Boxers and Briefs contain only the highest quality Tommy Hilfiger Mens clothing. One of the core ranges is Tommy Hilfiger Organic Cotton Crew Neck T-Shirt range. For ultra-comfortable lounging, look no further than this pure cotton tee with hallmark branding for a stylish finish. 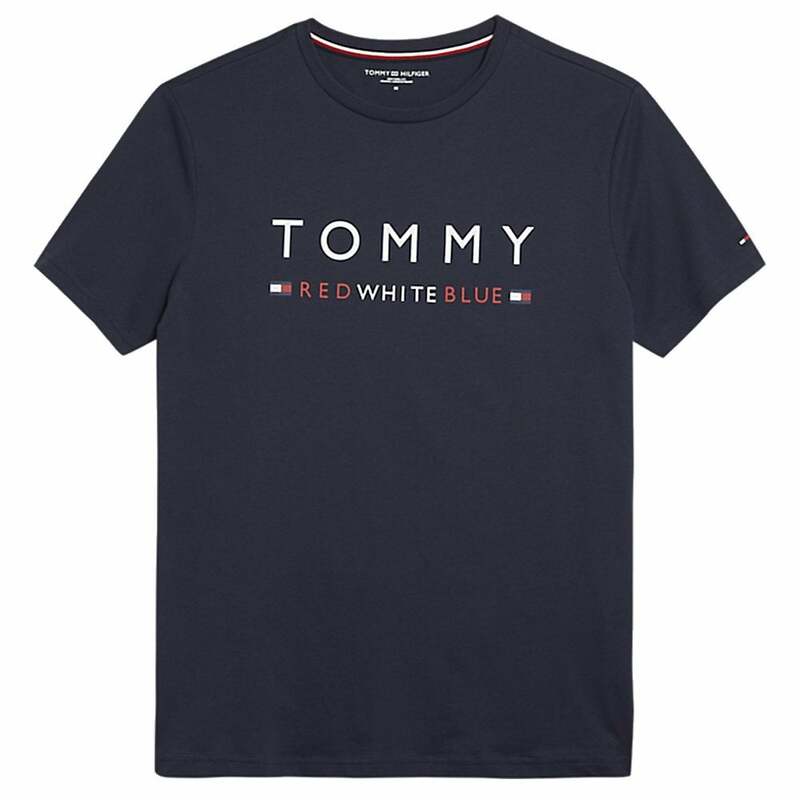 Within this range we have a Navy Blazer Tommy Hilfiger Organic Cotton REMIX Short Sleeved Crew Neck T-Shirt, which is available in multiple sizes ranging from Small to Extra Large.